Everyone, especially children, should have a chance to see the Sahasra Deepam Alankaram of Lord Venkateswara at least once in their lives. When the lights are turned low, and the dipas glisten, it is both beautiful and mystical. Lord Venkateshwara, SreeDevi and Bhoo Devi will be seated on the Unjal (Swing) as priests chant vedic hymns and devotees light a thousand diyas around them. 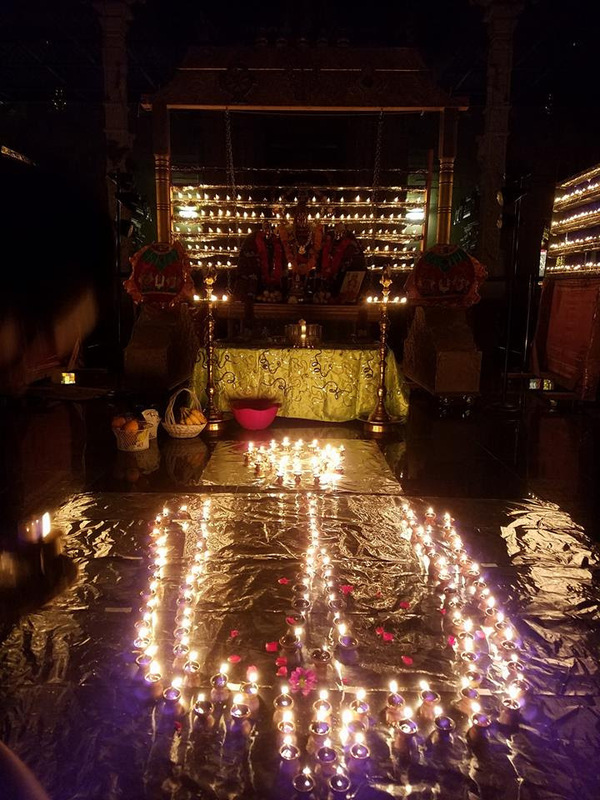 All are welcome to participate in preparing the deepams and lighting them. Every religion uses deepas (lights) in their services. Light symbolizes God. 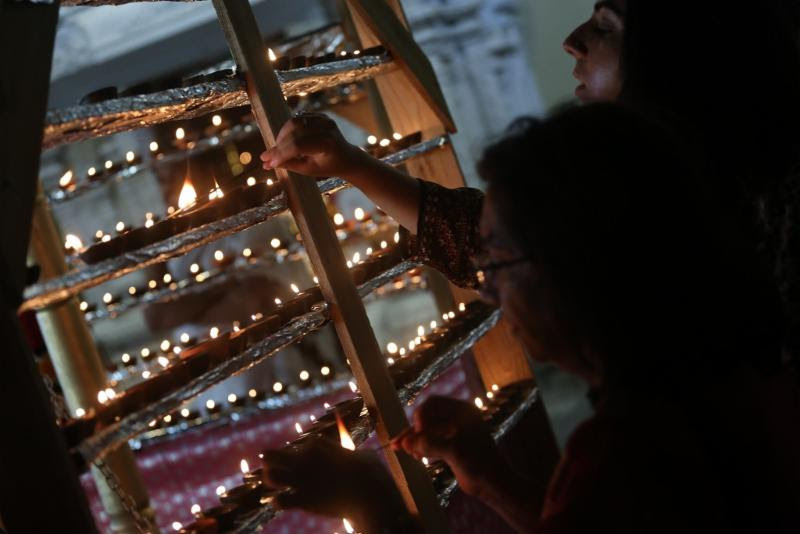 Devotees including children will light the lights, setting them on an auspicious path and burning away their sins.